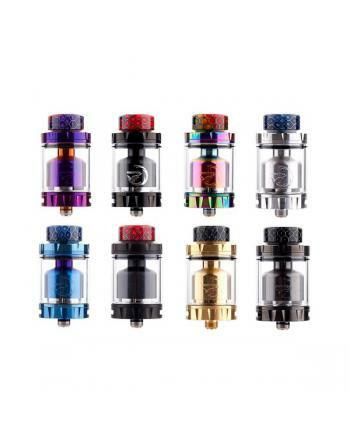 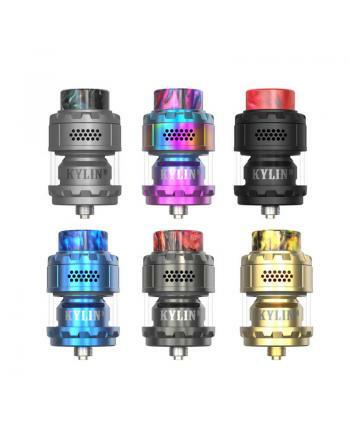 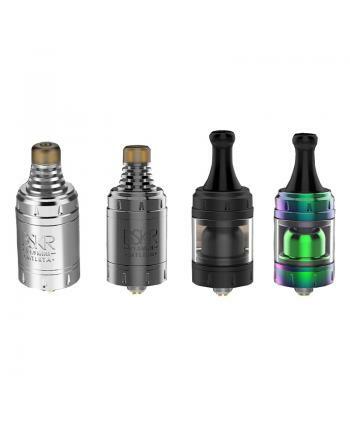 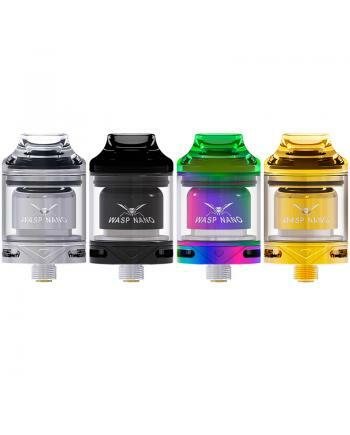 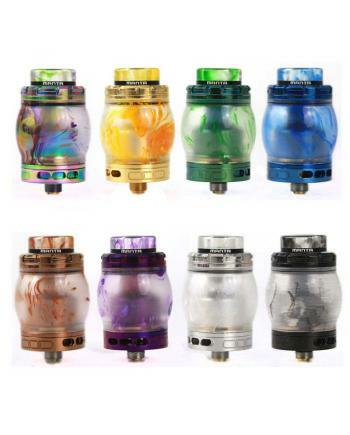 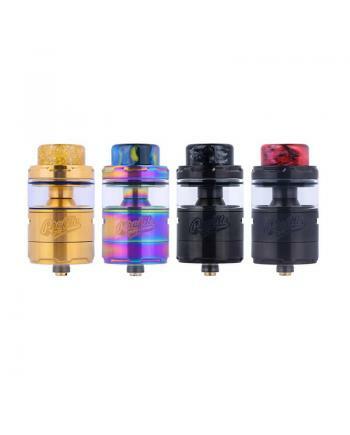 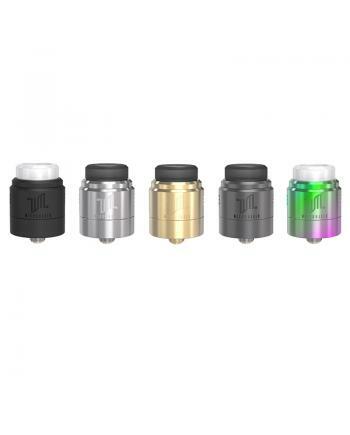 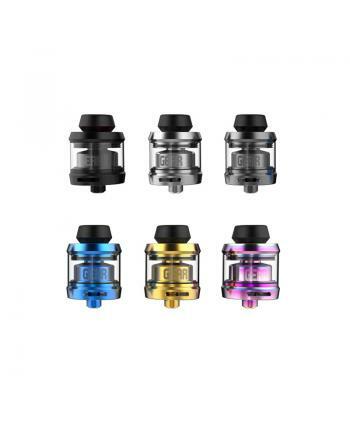 The Vandy Vape Kylin M RTA Tanks, the diameter is 24mm, with the top honeycomb airflow intake adjust.. 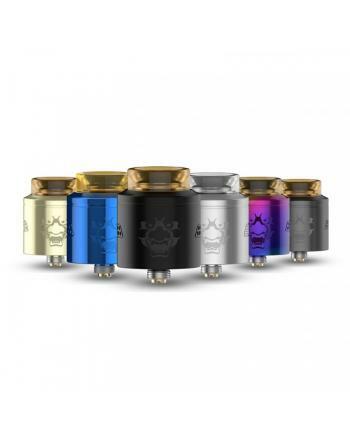 Welcome the newest Hellvape Rebirth 24MM RDA with gold plated squonk pin, which is designed by Mike .. 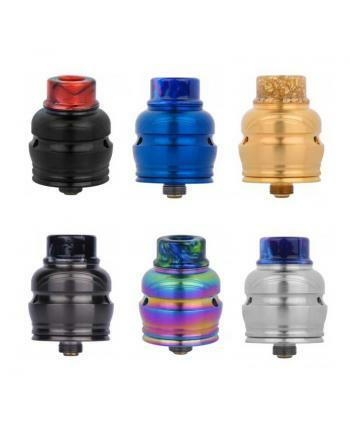 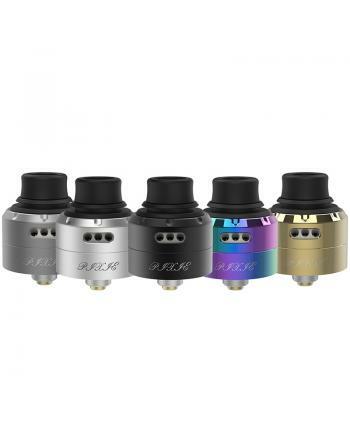 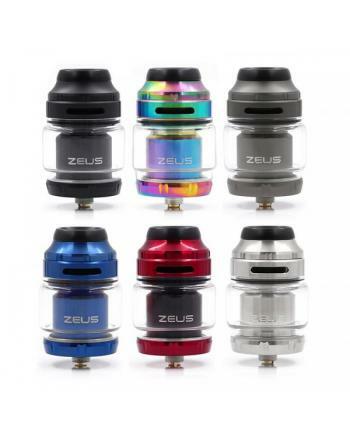 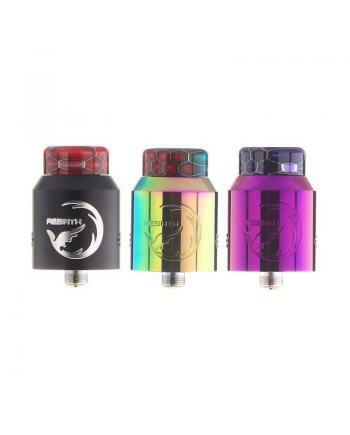 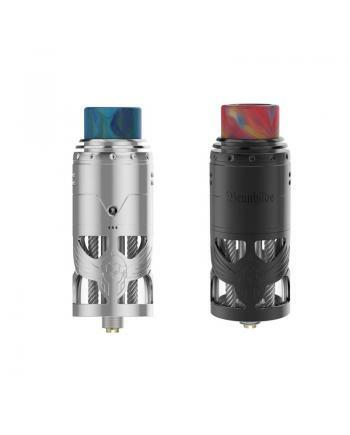 Newest Wotofo Elder Dragon RDA with squonk Pin features a compact pagoda shape in appearance and all..